The lenses are made of resin. The headband is made of silicone, adjustable, comfortable and suitable for men and women. 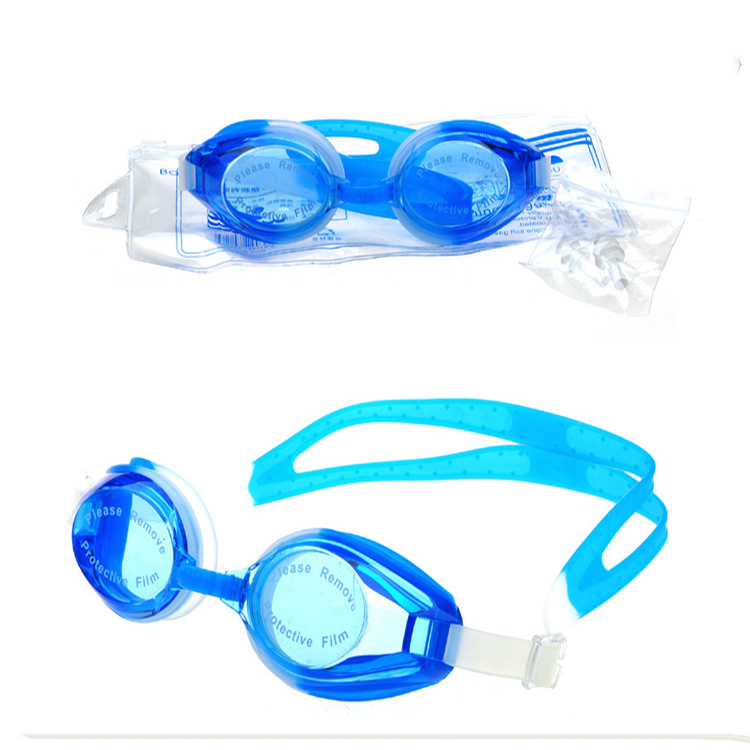 It protects your eyes from water and provides relaxing and comfortable swimming. Best for swimming and water sports. There are many colors. The custom logo is tied on the side and packaged in a separate opp bag. Customize a logo with your brand print to maximize exposure. Package: 1 pc/opp bag, 240 pcs/ctn, 40 lbs/ctn.